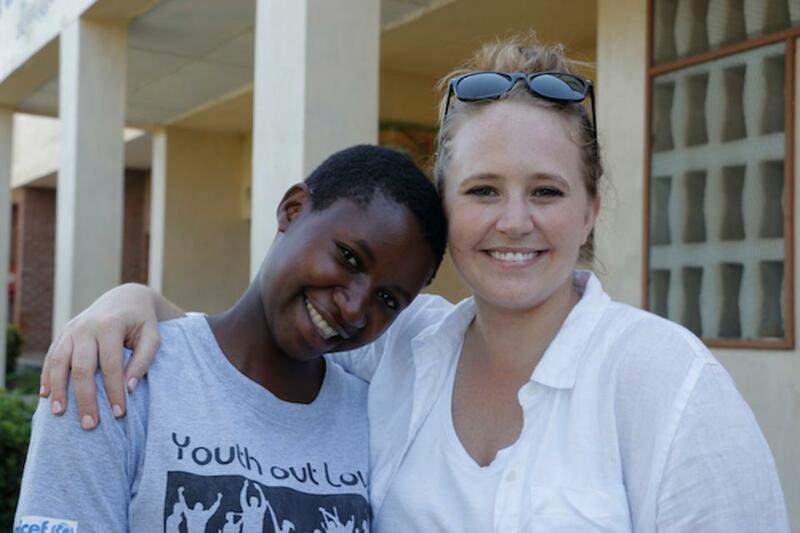 Rehema’s story is illustrative of the challenges facing countless young women in Malawi. It also demonstrates how fragile economic stability is, and how a small investment in talented female students is changing the future of the country. Rehema grew up in a small village; her parents were subsistence farmers. 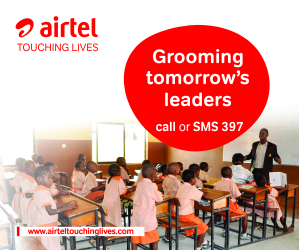 She attended primary school where she and her classmates were struggling to learn in classrooms with no desks. The K.I.N.D. 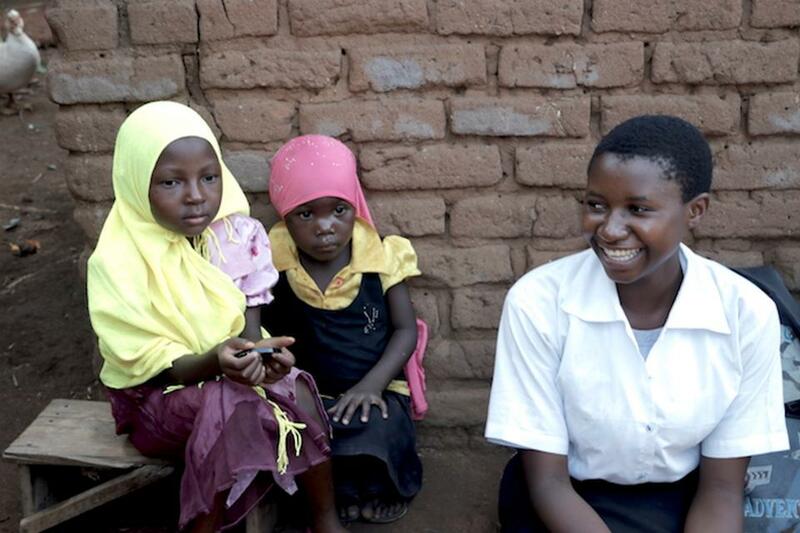 Fund scholarship is not only improving Rehema’s educational future and empowering her dreams, it’s also helping her avoid early marriage — a prominent problem in Malawi. 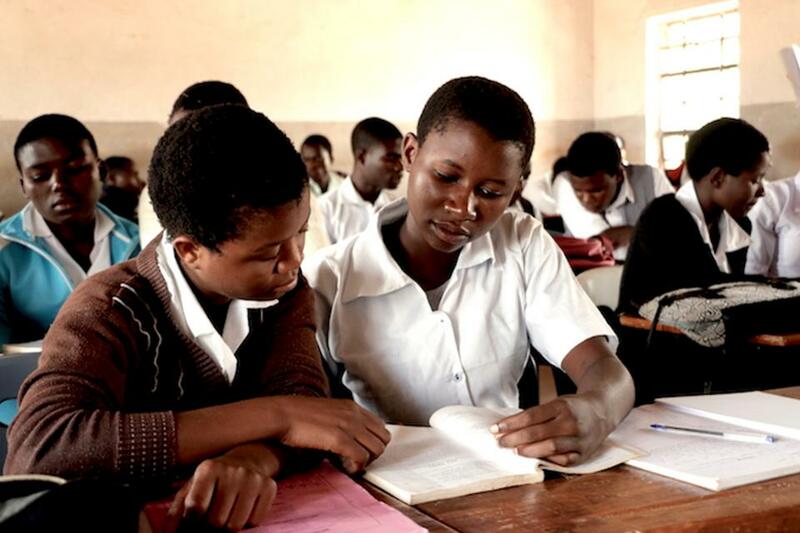 According to United Nations Population Fund data, half of all girls in Malawi are wed before their 18th birthday, with 12 percent marrying before they turn 15. Thanks to the vision and dedication of Lawrence O’Donnell and the generosity of MSNBC viewers, the program has raised more than $15 million to date. That’s enabled K.I.N.D. to invest and support more than 3,100 other girls like Rehema who are able to stay in school and have hope for a safe, empowered future. That’s a lot of strong, educated women who can make a big difference in their communities and in their country. 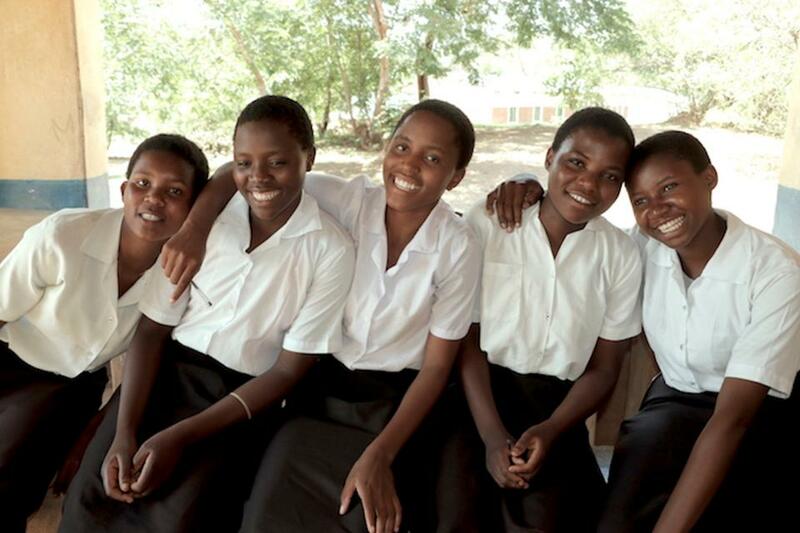 I can’t wait to see what rock star things these young women will accomplish for Malawi in the coming years.